Even though the guys from the weather-forecast declared summer 2013 being gone for good, I'm still not done with preparing summer dishes. I only came back from the south last week inspired to prepare new recipes. This week's recipe is one I already tried some years ago but which I modified a little bit. 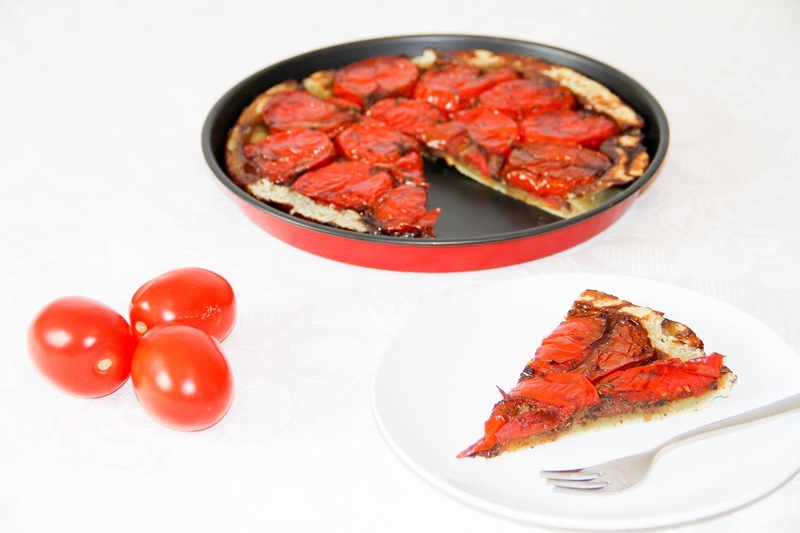 The first time I prepared the tomato tarte tatin I left out the balsamic and the olive paste. It was refreshing and light indeed, but this time I wanted to add some extra flavors. I was very happy to be back to the south of France again. All these beautiful markets with their beautiful food inspire passionate cooks to choose the right ingredients. I bought a lot of fresh olive pastes, fruits and sausages. On one hand you can find sausages with more traditional flavors like pepper, mushrooms or mixed herbs. On the other hand you do also find blueberry sausages. Once we had a roasted chicken as well with rosemary potatoes, a treat I am definitely putting on this blog as well. If you love potatoes you will also love the rosemary variant. 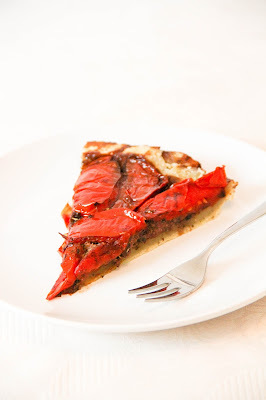 I guess that most of people know the French tarte tatin dessert but its savory version might be a novelty. The sweet and salted flavors in one tart make it very special. 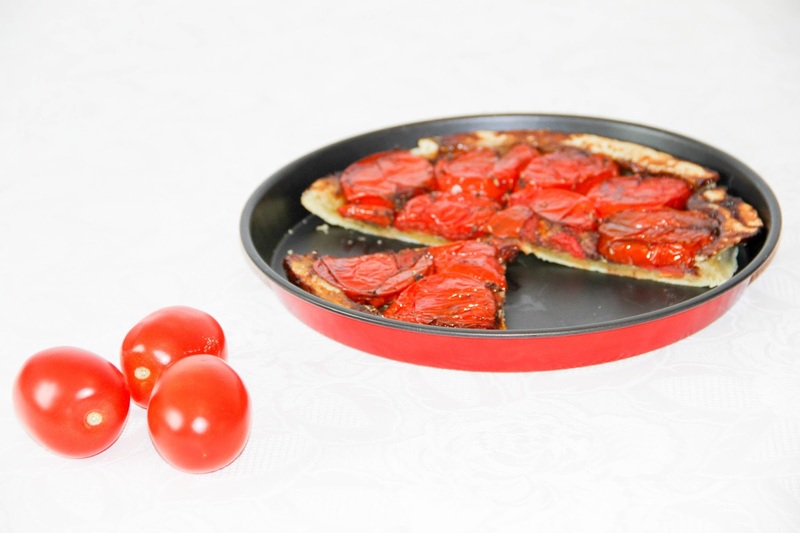 Wash the tomatoes and cut them lengthwise into two halves. Place them into your mold with the round side downwards. Season the tomatoes with salt and pepper then add the sugar and the mixed herbs. Baste the tomatoes with olive oil and balsamic. Then put them into the oven for 90 minutes. When your tomatoes are ready spread the olive paste over them. In a large bowl whisk together all the ingredients with a wooden spatula until you get an even dough. Then kneed it quickly with your hands for a minute. Now you can roll it out and shape it depending your base. 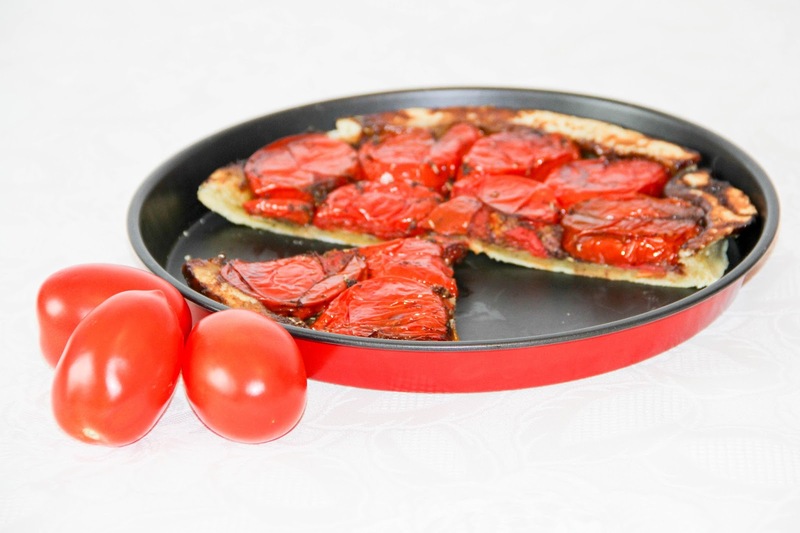 Lay the dough over the tomatoes and fold outer edges over filling. 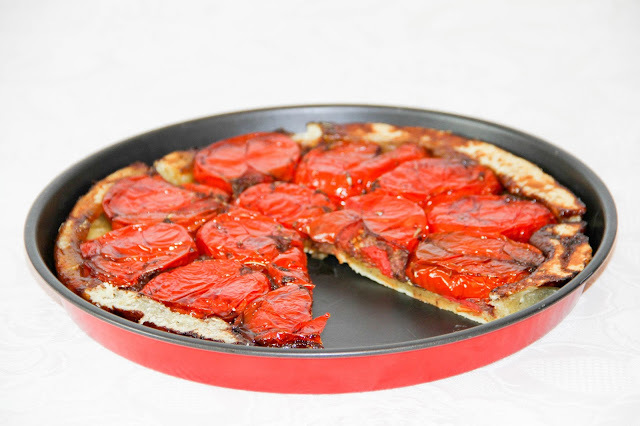 Once the tart is ready flip it upside down on a plate and let it cool down for ten minutes. It is a wonderful dish. The color of this dish will grab the attention of people. I will definitely try this food. It looks very tasty so I want to try this in my home. Thank you for this extremely good recipe. 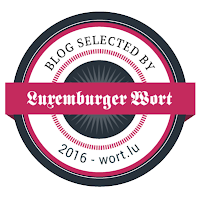 Your blog helped a lot to make tasty foods. J'utilise cette réplique de montre,pas cher gucci chaussures c'est une montre automatique très belle et abordable, de bonne taille, de grande qualité, élégante et de tempérament, c'est mon style préféré. parfait gucci jeans J'ai partagé ce site avec mes amis et ils étaient très heureux. 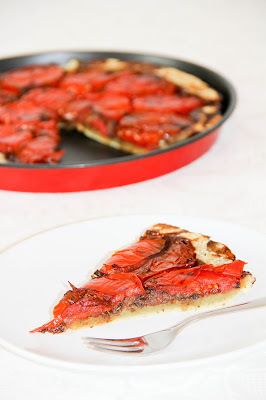 Love this tomato recipe of pizza, looking forward for more like them.